This collection is all about something we are great at: creating fabulous fabrics. 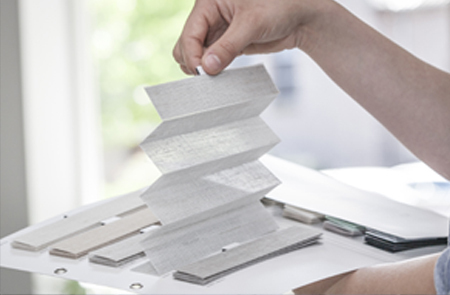 Fabrics with original patterns, created by renowned designers, which will amaze and inspire. Fabrics with innovative textures, that are functional to boot. It became a varied and completely balanced collection that meets all the Lienesch quality requirements you have come to expect of us. All technical details are gathered in our Compleat Collection Companion. 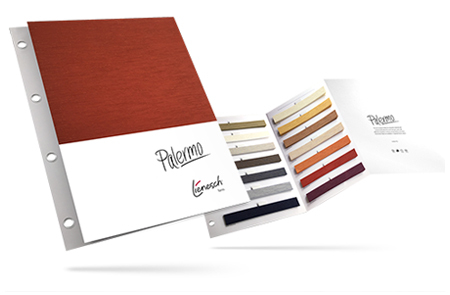 Discover our new Large Pleat Collection! 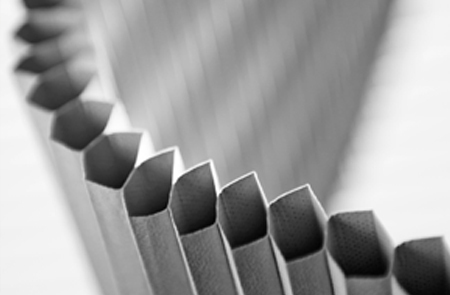 A new collection line of 32 mm pleated fabrics and 45 mm Honeycell fabrics. Thanks to the extra wide fold, the fabrics are ideal for visually appealing covering of large windows in both width and height. 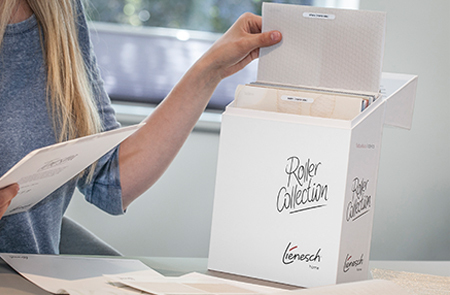 All technical details are gathered in our Roller Collection Companion. Discover the endless possibilities of our Honeycell Collection. The perfect isolating and energy saving properties of honeycomb fabrics are now combined with atmosphere and a refreshing new look. 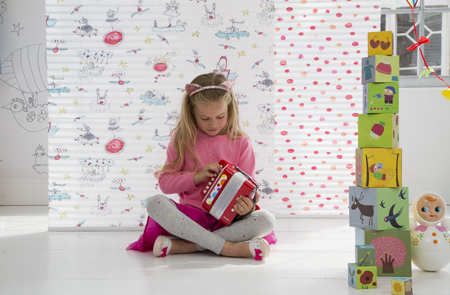 This wonderful collection of literally fantastic pleated and roller fabrics was created especially for our little ones. The fabrics are either more fairy-tale-like, featuring pretty princesses, dragons and soft pastel colours, or funny and cheerful due to the use of bright, primary colours.